Welcome to My Retro Baby! Rose Round Organic Baby Blanket is precious. Rose Garden. Made of fine organic cotton. In 4 different prints. Shop My Retro Baby now for awesome baby gifts. 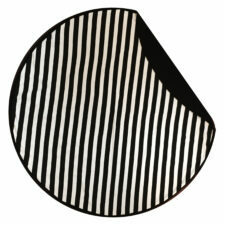 Round Baby Blanket in Black and White Stripe is darling. Made of fine organic cotton. Very unique. Makes a wonderful baby gift. In 4 different prints. Shop My Retro Baby now for awesome baby gifts. 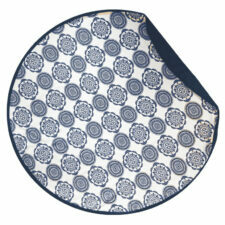 Round Baby Blanket in Navy Print is darling. Made of fine organic cotton. Very unique. Makes a wonderful baby gift. In 4 different prints. Shop My Retro Baby now for awesome baby gifts. Modern Circles Personalized Blanket Custom Blanket. Made in the USA. You choose colors of blanket. Makes a great baby gift! Shop MyRetroBaby now for unique baby gifts like no other. 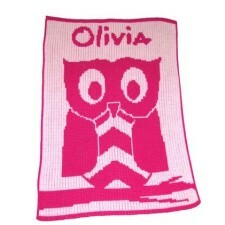 Customize this personalized owl blanket with a name and choice of colors and fonts. With a cute pink design, it makes a great baby shower gift! 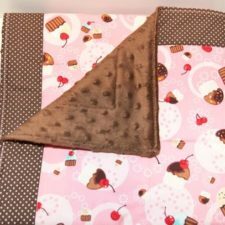 Available in stroller size or full size baby blanket! Shop MyRetroBaby.com now for unique abby gifts like no other. 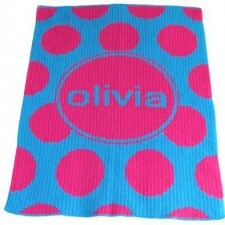 Modern Dot Personalized Blanket is hip & cool. 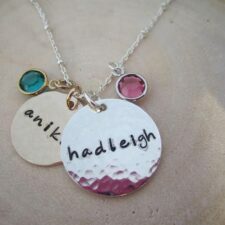 Customize with a name & your choice of fonts and colors. It makes a great gift! Shop MyRetroBaby.com now for unique baby gifts like no other! 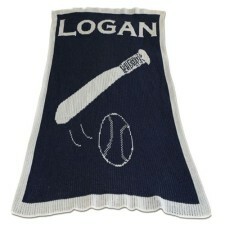 Keep your little baby warm with this baseball stroller blanket made just for them. Perfect for a chilly game at the baseball field! It’s a home run! Viable in two sized. Great gifts for older kids too! Shop My Retro Baby today for cool baby gifts. This heart stroller blanket is darling. 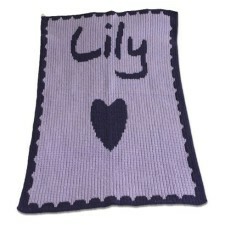 It has a decorative scalloped design that makes a simple but sweet gift for your baby. It makes a great baby shower gift too. Come in tow sizes. 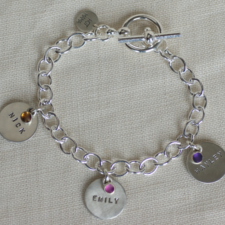 Great gift for older girls too! Shop My Retro Baby today for the coolest baby gifts on the planet. This peace signs stroller blanket is hip and cool! 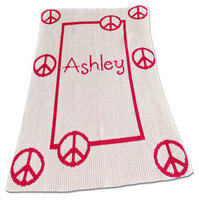 Snuggle baby up in this adorable personalized peace signs stroller blanket with peace signs. It’s the perfect size for strollers and makes a great gift! Shop My Retro Baby for col baby gifts today! 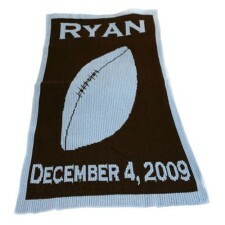 This football stroller blanket is a sure bet for a sports loving baby. 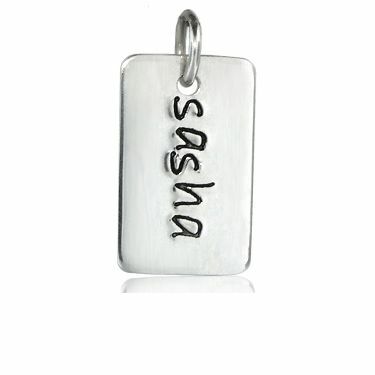 Personalized with name. 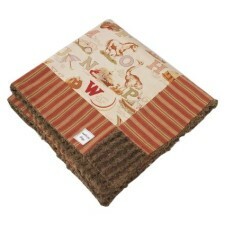 This blanket makes a great gift and comes in several styles and colors. Great gift for older kids too! Shop My Retro Baby for unique baby gifts today. 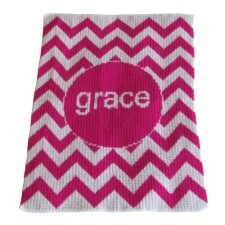 This trendy chevron stroller blanket is customized just for them. It’s the perfect size for strollers insuring warmth on a chilly day in the park! In kids sizes too. Shop My Retro Baby for personalized baby blankets today. 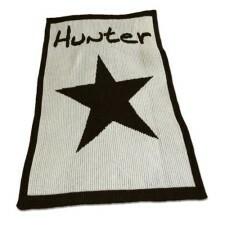 The personalized stroller blanket with star is our best selling blanket. Customize color & design just for them. 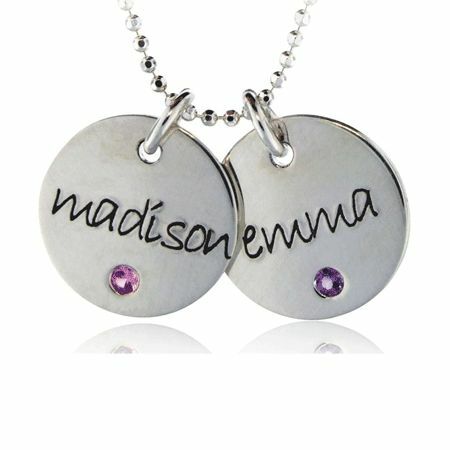 Personalize kids name. Shop My Retro Baby now for cool baby gifts. 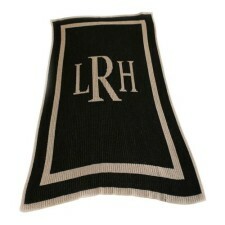 This monogram stroller blanket is one of our best selling blankets. 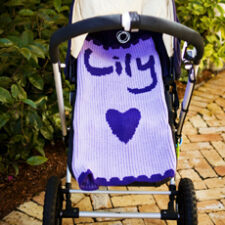 Keep baby warm with this trendy monogram stroller blanket made just for them. Perfect for a chilly stroll in the park! Shop My Retro Baby for baby gifts now. 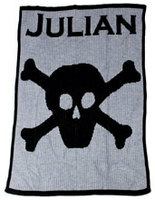 We have this blanket for adults too in a larger size. Shop today! 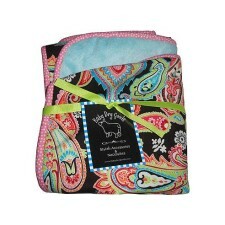 This cotton paisley minky stroller blankets is beautiful. 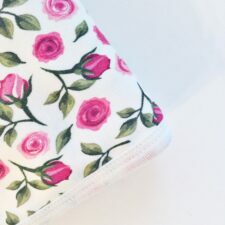 It is backed in a luxurious minky fabric and trimmed with coordinating piping. Machine washable and super soft! Great baby gift. 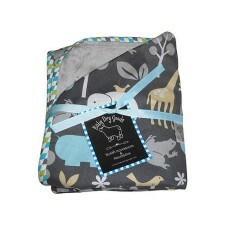 This 100% cotton jungle minky stroller blanket blankets are backed in a luxurious minky fabric and trimmed with coordinating piping. 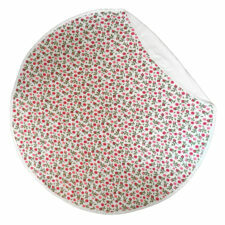 This cherry cupcake quilted blanket can be used from birth to toddler years. Retro cotton print paired with coordinating border on front, with minky dot reverse. 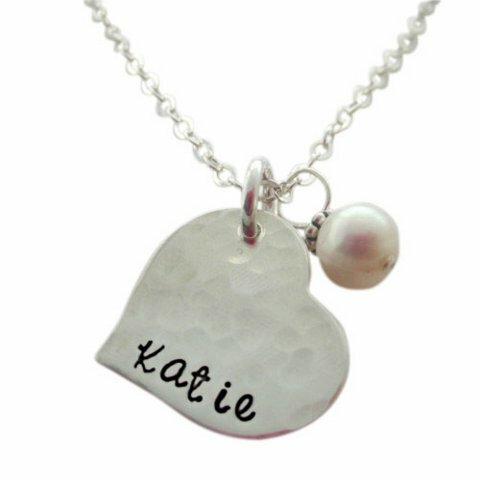 Makes a great baby girl gift. 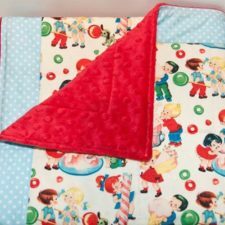 This paper dolls quilted baby blanket can be used from birth to toddler years, generously sized at 29″x39″. Great quality blanket and available in several cool styles for baby! Perfect for baby with retro style or vintage style. 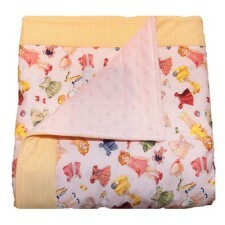 This candy kids quilted baby blanket can server as a blanket on both sides, due to the comfortable and stylish material. The candy and children design will be a sweet treat for your little one. Makes a great gift for the baby with a Retro Style. 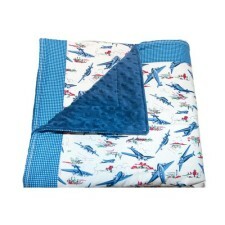 This Vintage airplane quilted baby blanket is so cute. Retro cotton print paired with coordinating border on front and minky dot reverse. Makes a great baby boy gift that is cool and unique. 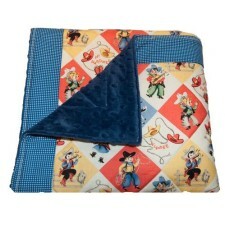 Retro Western Quilted Baby Blanket is so cute! Designed with a Retro cotton print paired with coordinating border on front. Made with a minky dot reverse. Great baby gift. Beautiful deluxe dot boy gift basket makes a gorgeous baby gift! Luxury baby gifts can be hard to find. We have put together the most luxurious gift set for that special mom in this deluxe dot boy gift basket. Shop for baby Now! 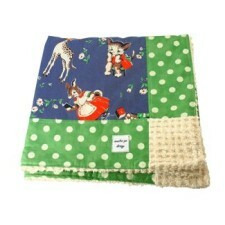 This beautiful vintage animals retro baby blanket is inspired by timeless fabric designs and rich color. Perfect for a chilly stroll in the park or nap time! 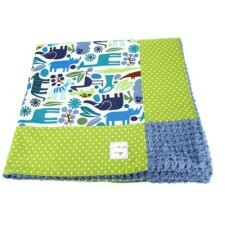 This gorgeous blue zoo retro baby blanket is inspired by timeless fabric designs & rich color combinations. Hand made with love and tremendous quality. It will become your babies favorite blanket. Makes a wonderful baby gift. The Luxe minky stroller blanket is gorgeous. 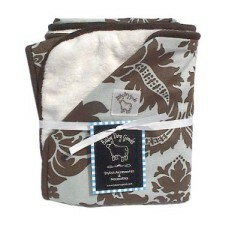 These 100% cotton blankets are backed in a luxurious minky fabric and trimmed with coordinating piping. Perfect for draping over baby in the stroller. Shop My Retro Baby today for unique baby gifts like no other! 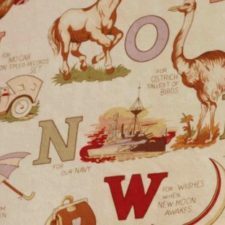 This vintage alphabet baby blanket is darling. The blanket is inspired by timeless fabric designs and rich color combinations. Perfect for a chilly stroll in the park! 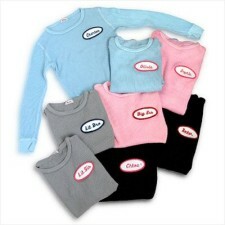 These name patch thermals for babies and kids are hip & cool! They are made of 100% cotton for the ultimate comfort. Super soft in fun colors. The perfect fun top for kids to express their playful spirit. Trendy baby clothes for cool kids! Shop My Retro Baby for the coolest baby gifts on the planet. 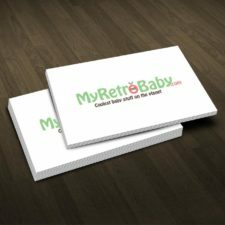 My Retro Baby offers the coolest baby stuff on the planet for cool babies and hip moms. We sell trendy baby clothes and unique baby gifts. 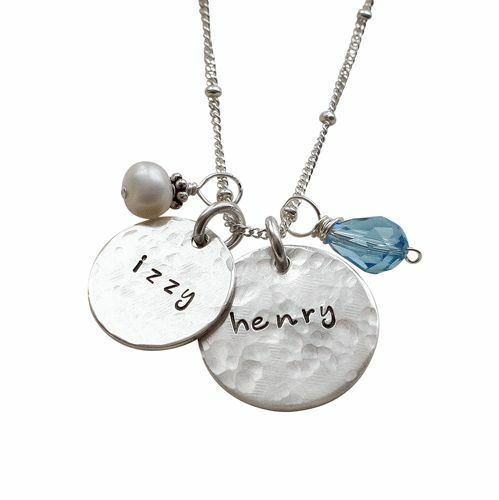 We also offer luxurious everyday jewelry for moms with style. 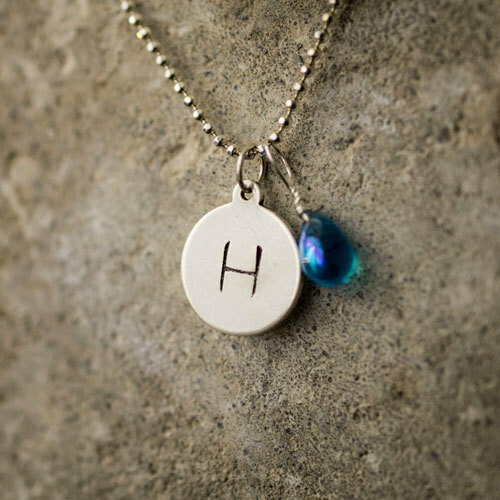 Mom necklaces, personalized bracelets, birthstone rings and more! Shop MyRetroBaby.com today! © 2013-2016 MyRetroBaby.com All Rights Reserved.